Today on Amazon.com you can save 30% or more off Crayola Modeling Dough sets. Great gift ideas for the holidays! 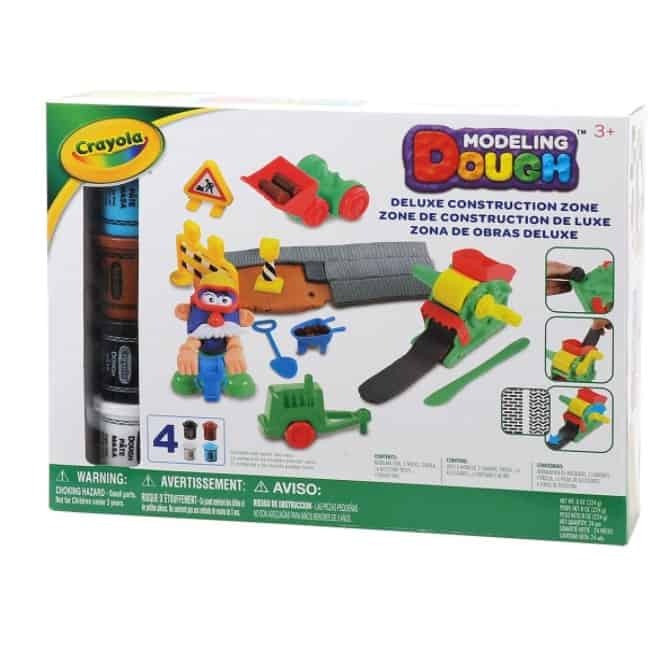 The Crayola Modeling Dough Deluxe Construction Zone Kit – 24 pieces is on sale for $12.68 at Amazon right now. That's 49% off the list price of $24.9!